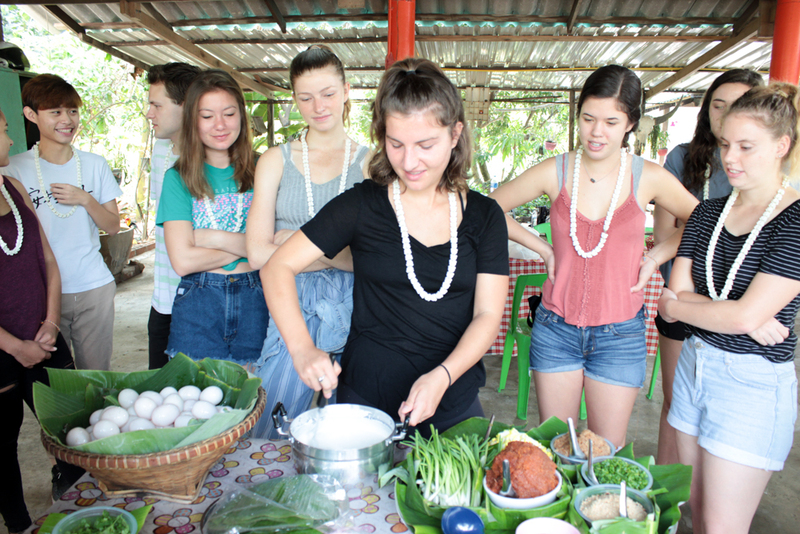 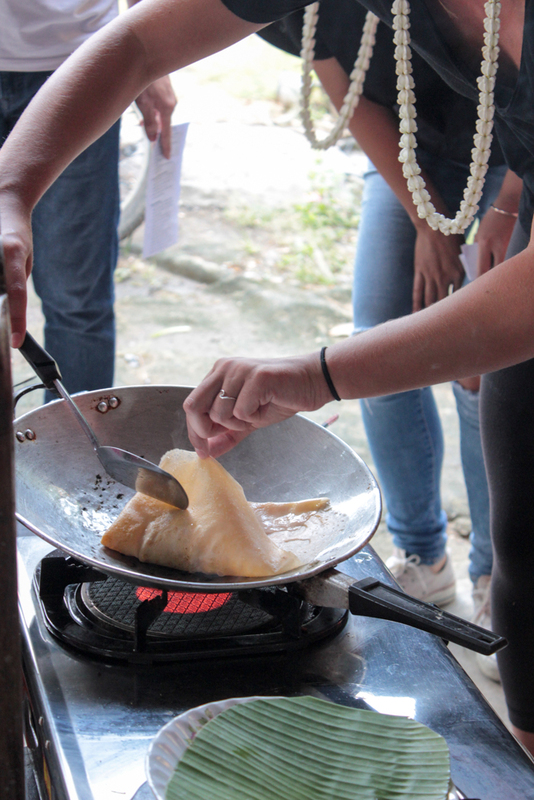 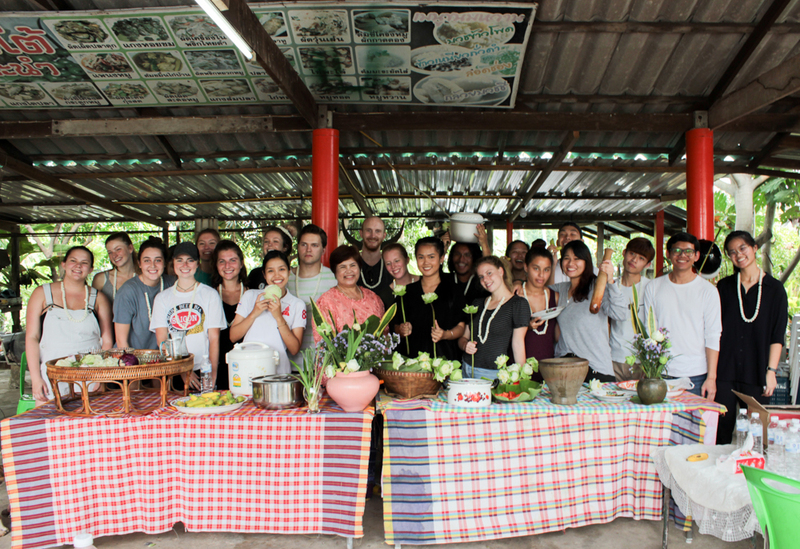 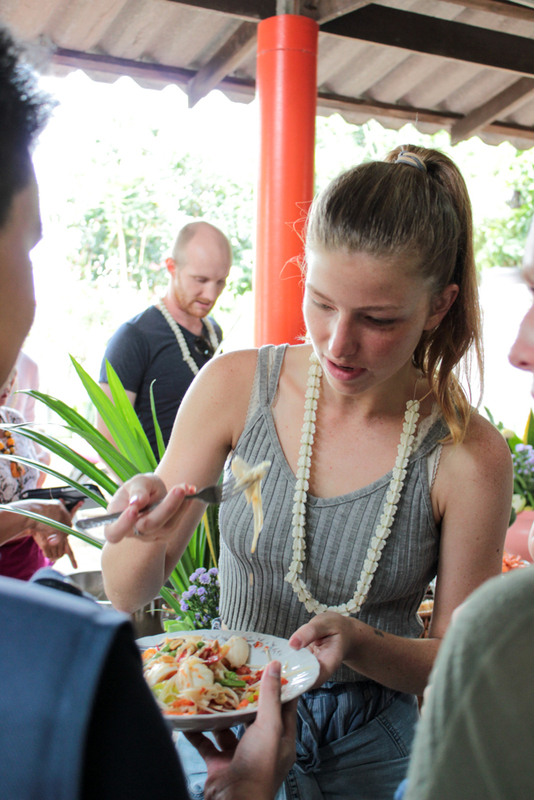 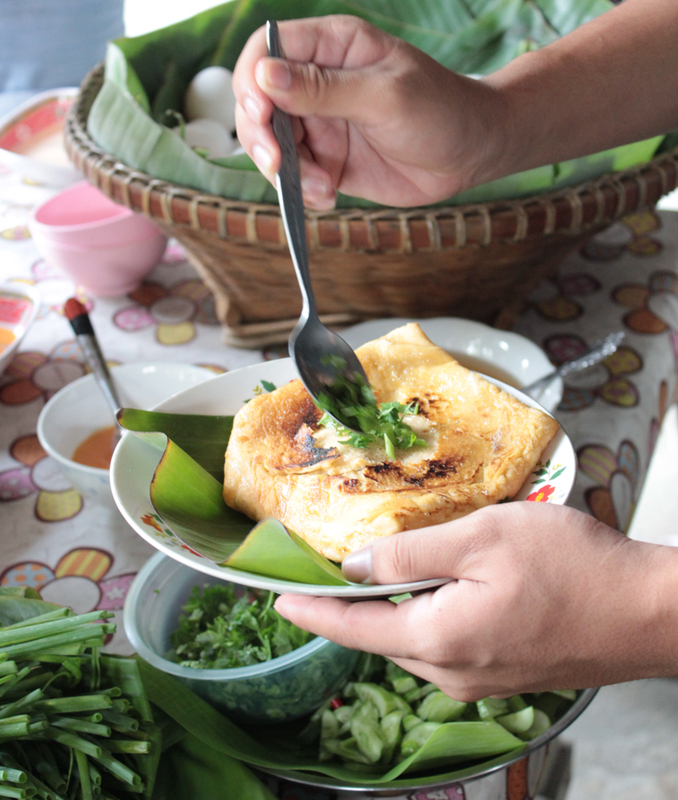 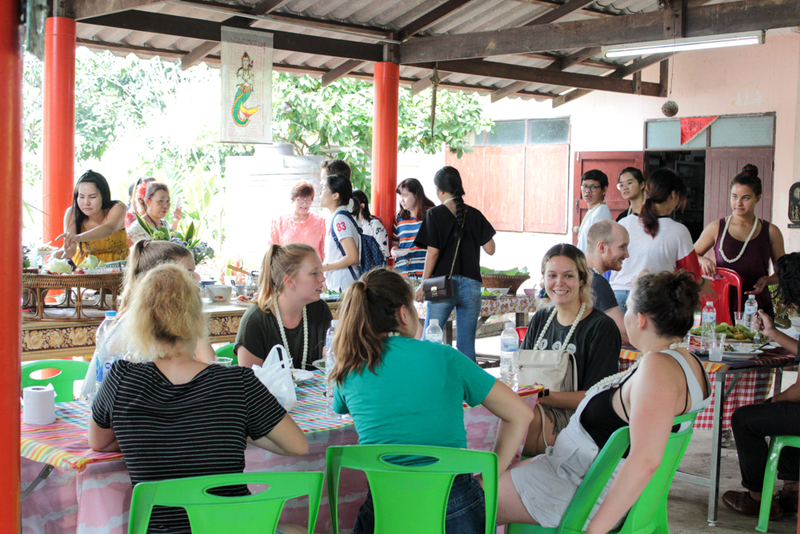 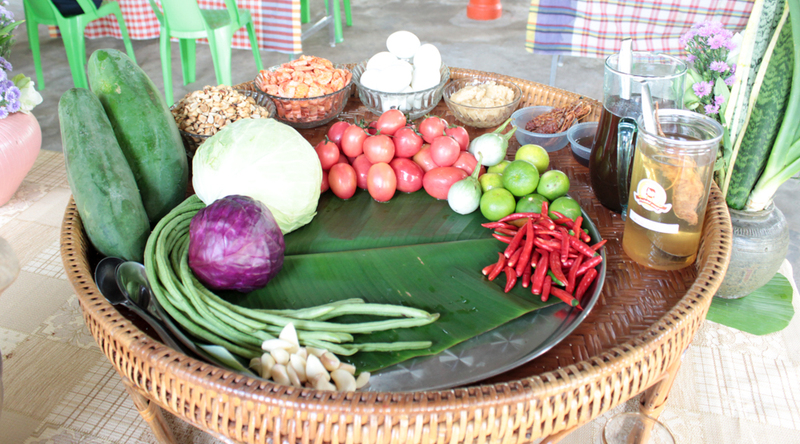 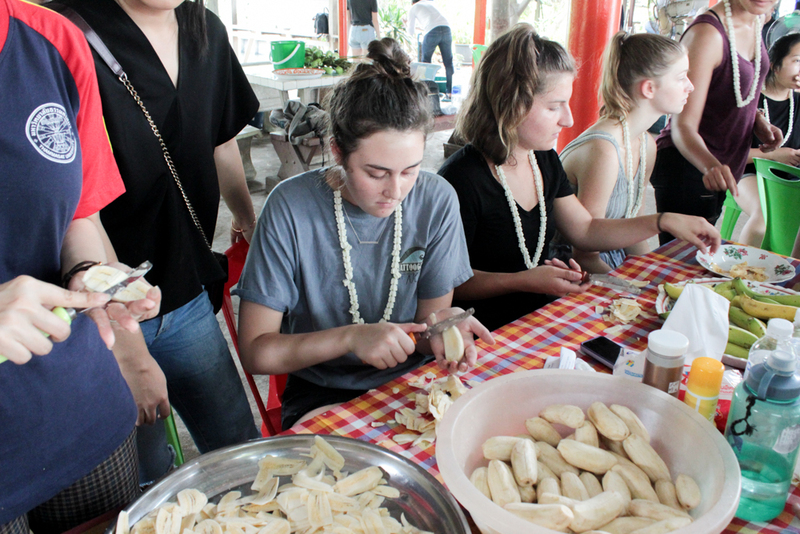 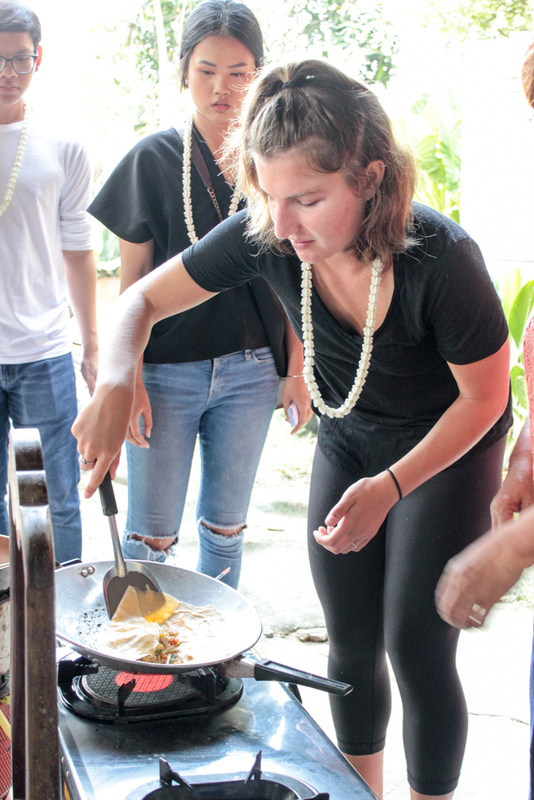 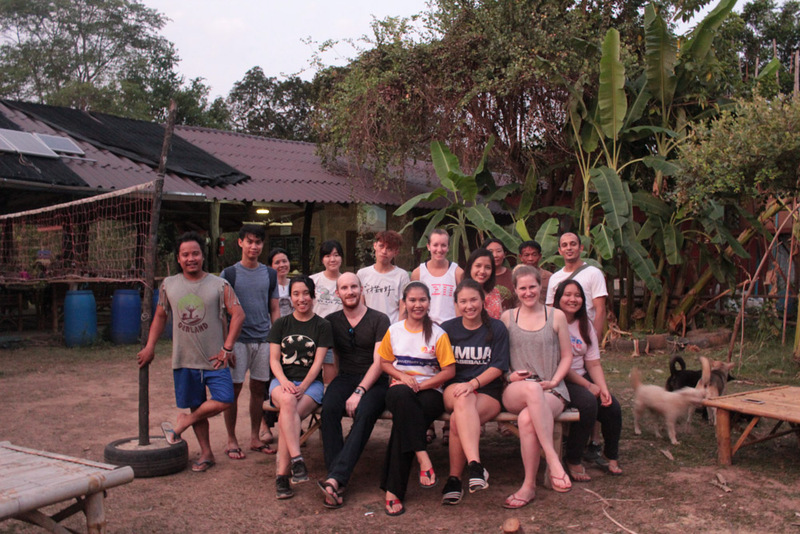 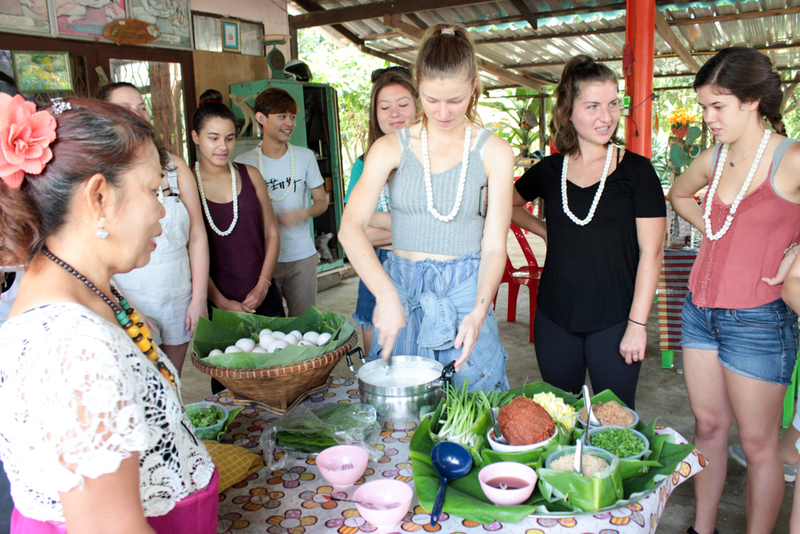 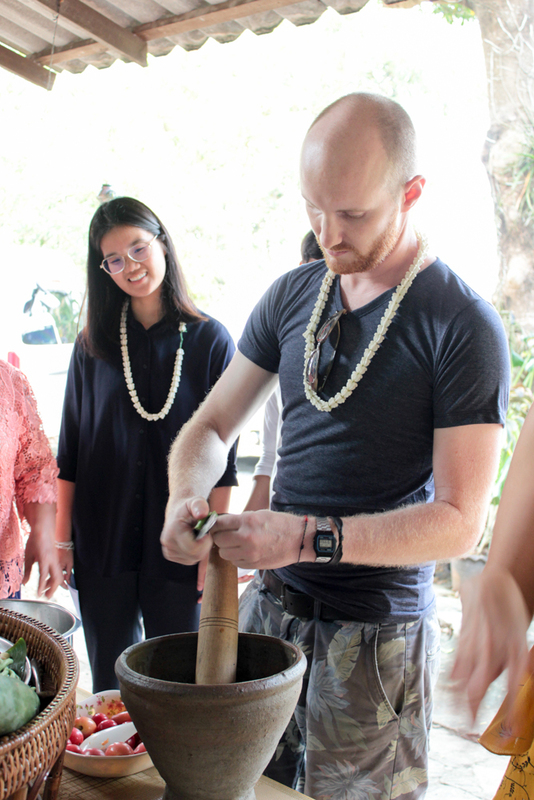 Organized by OIA, Thai cooking class gave international students an opportunity to learn Thai culture through local Thai cuisine. 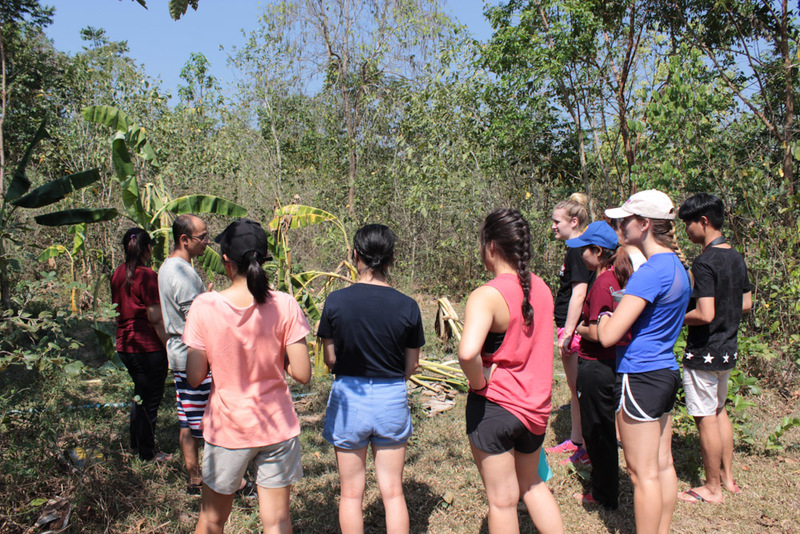 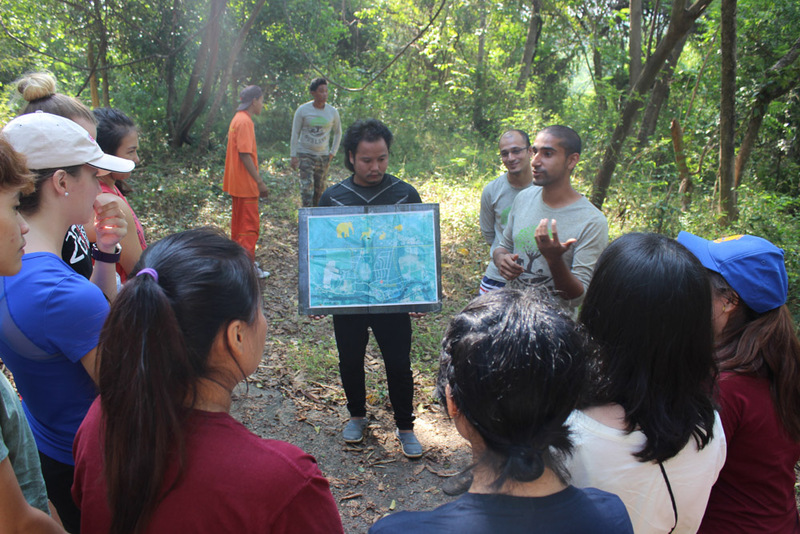 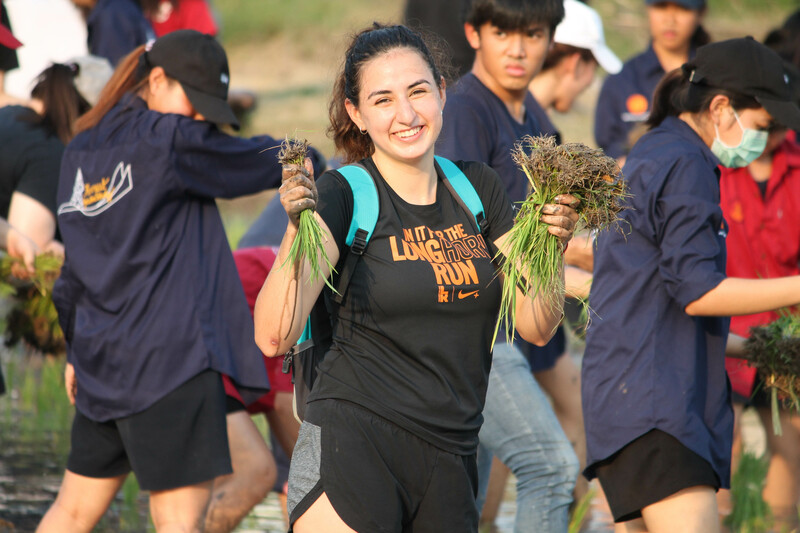 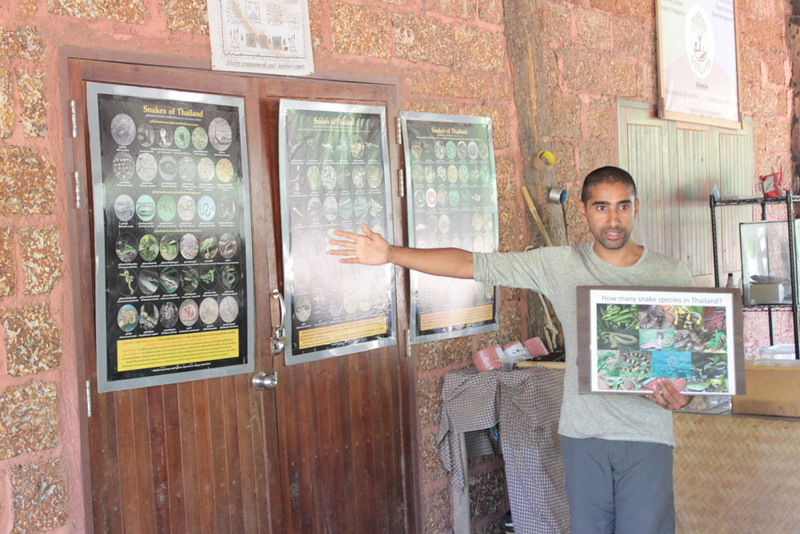 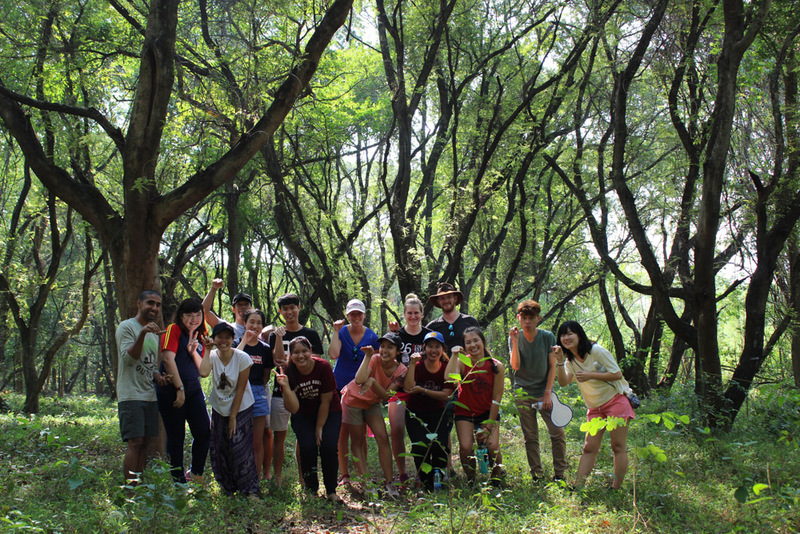 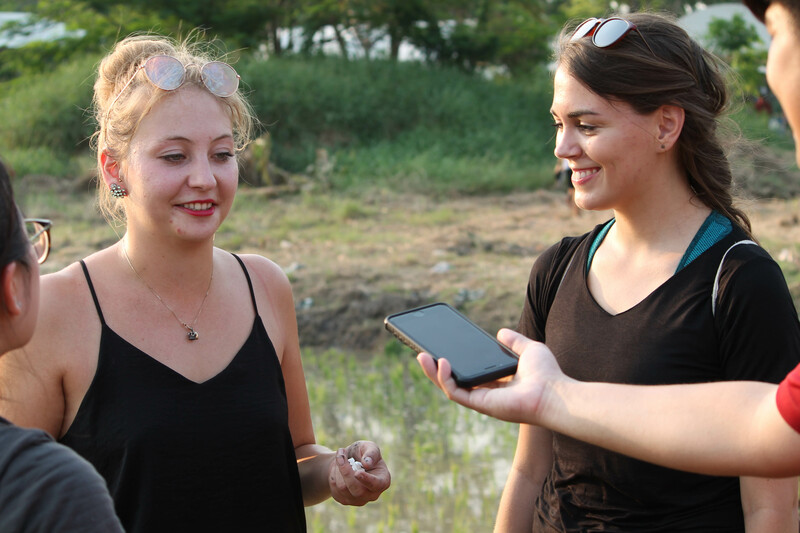 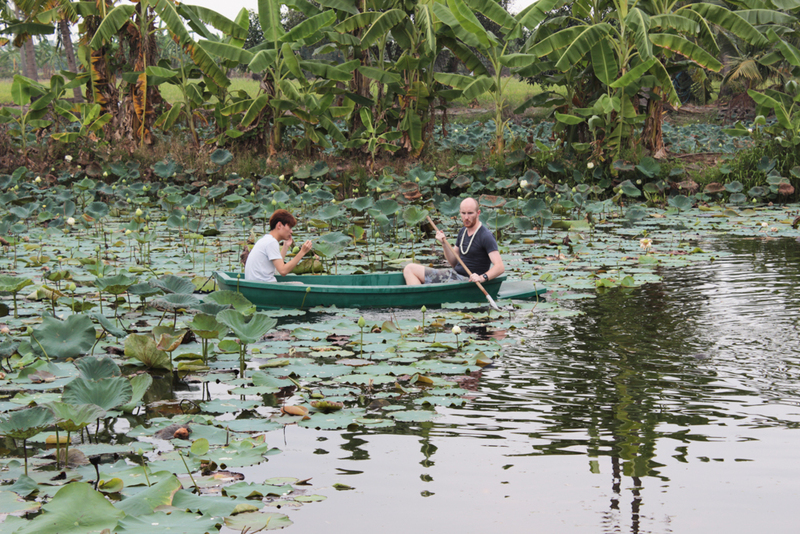 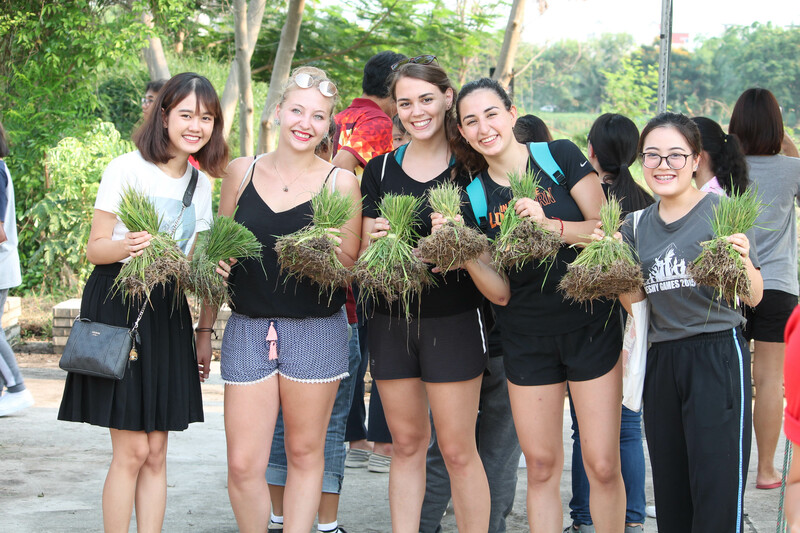 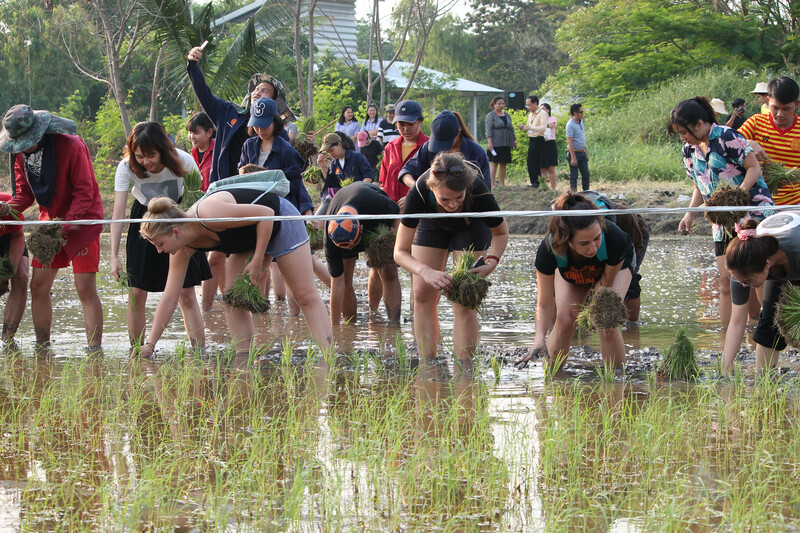 Surrounded by lotus ponds, trees, and rice fields, students discovered how the real scenery of Bangkok’s suburb was like as well as how local people lived among nature. 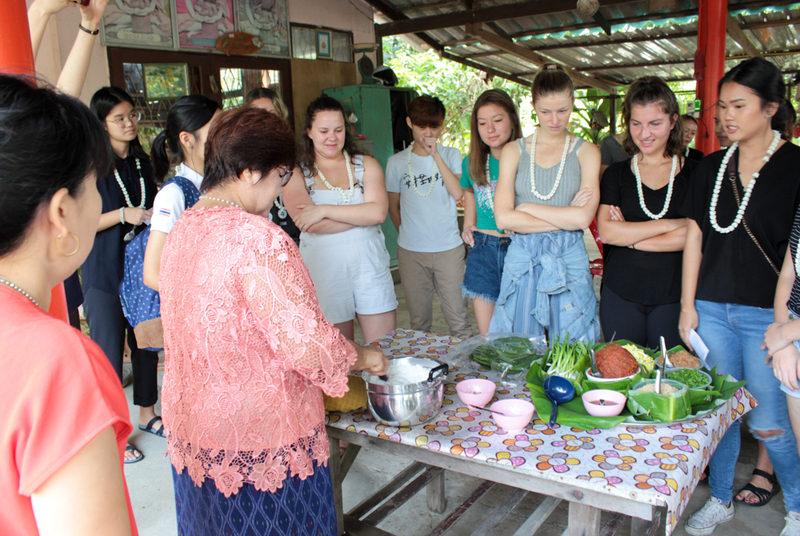 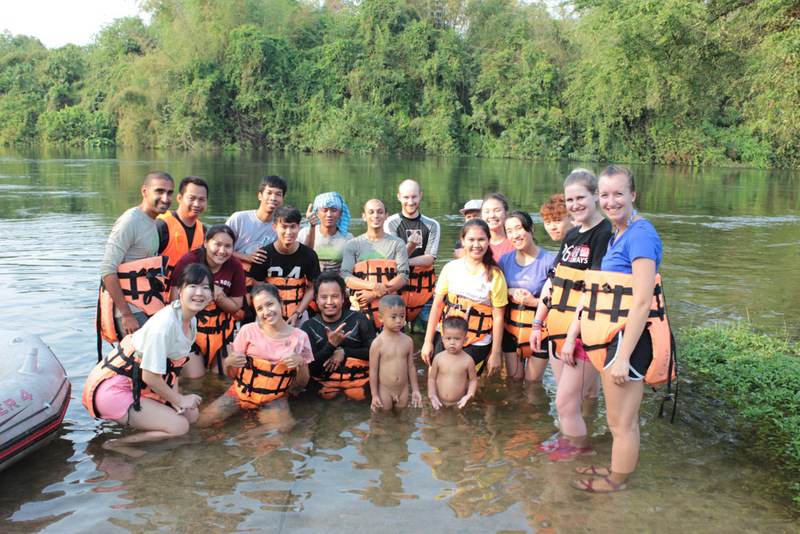 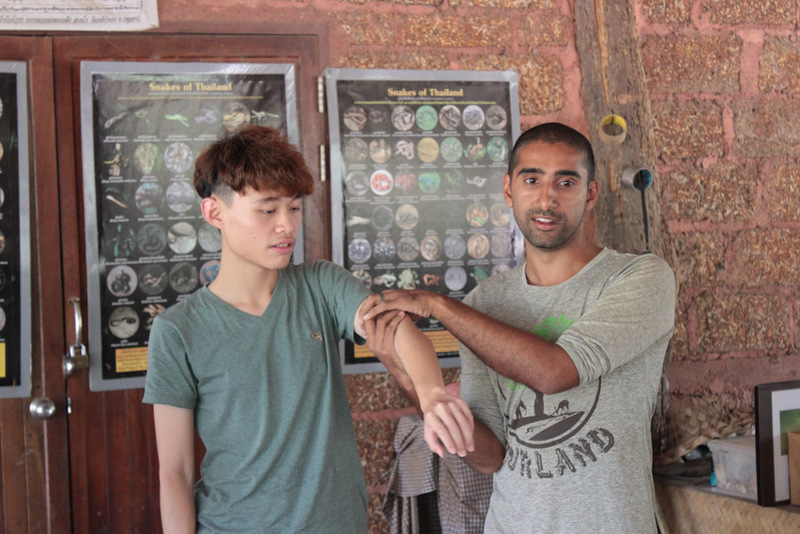 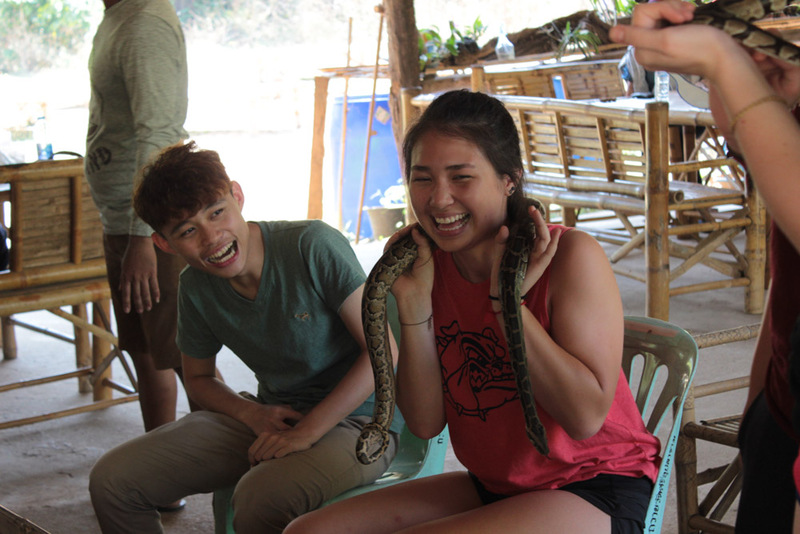 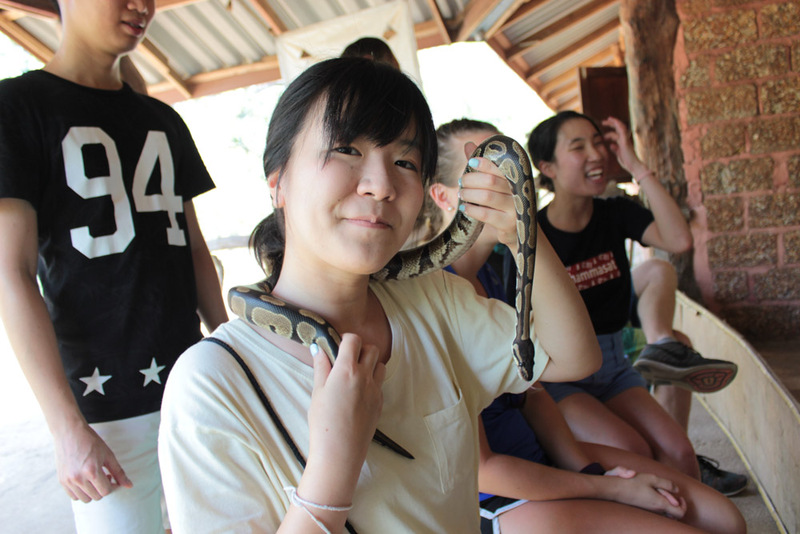 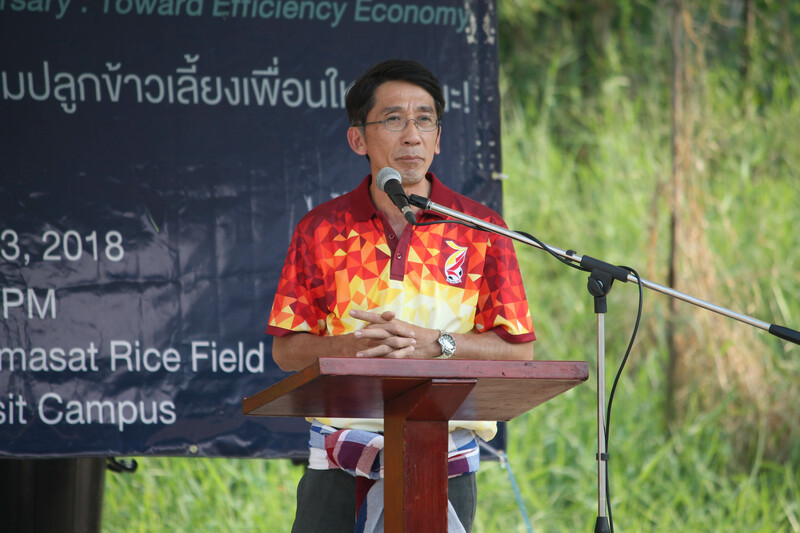 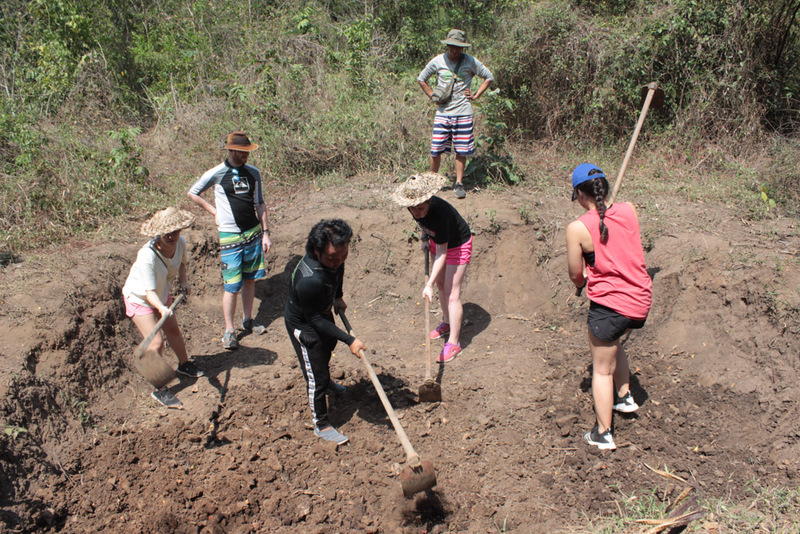 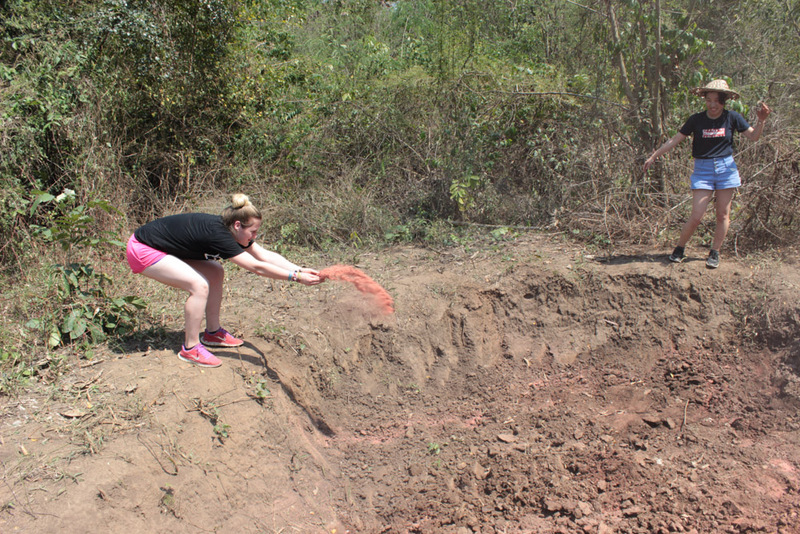 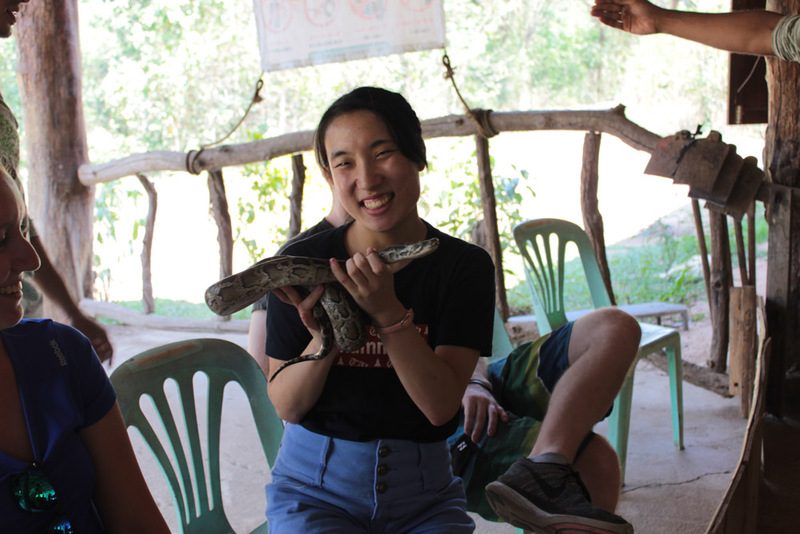 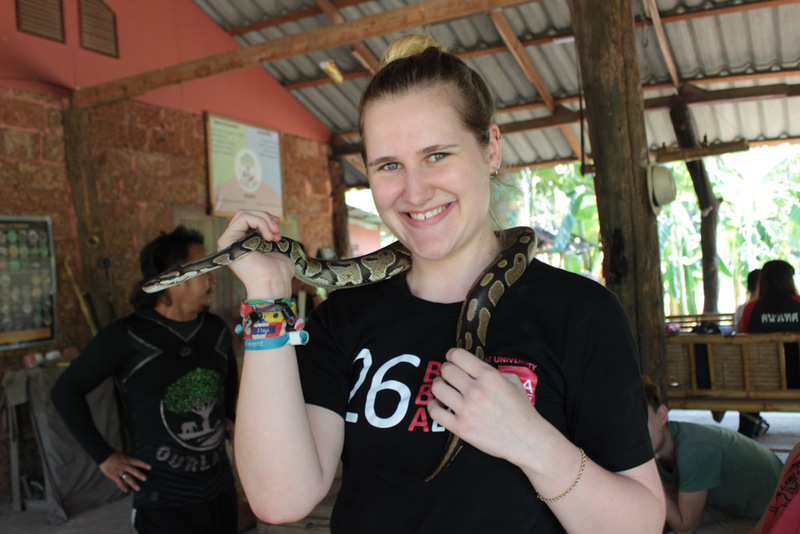 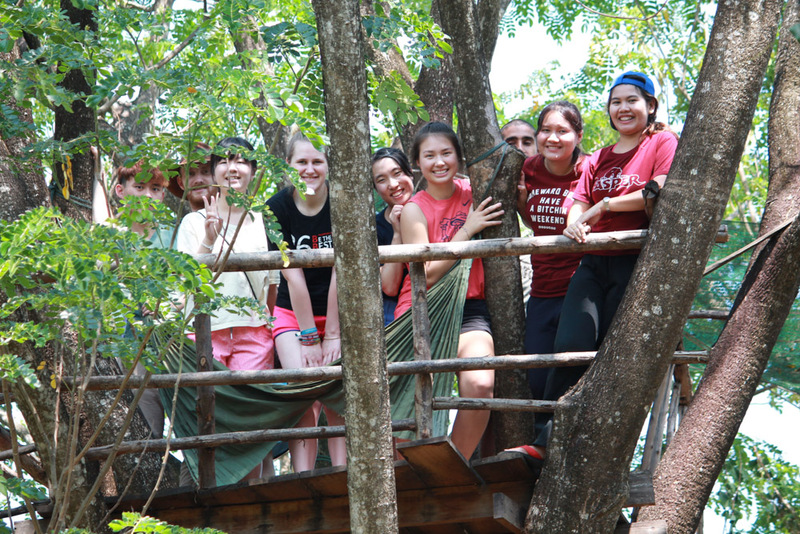 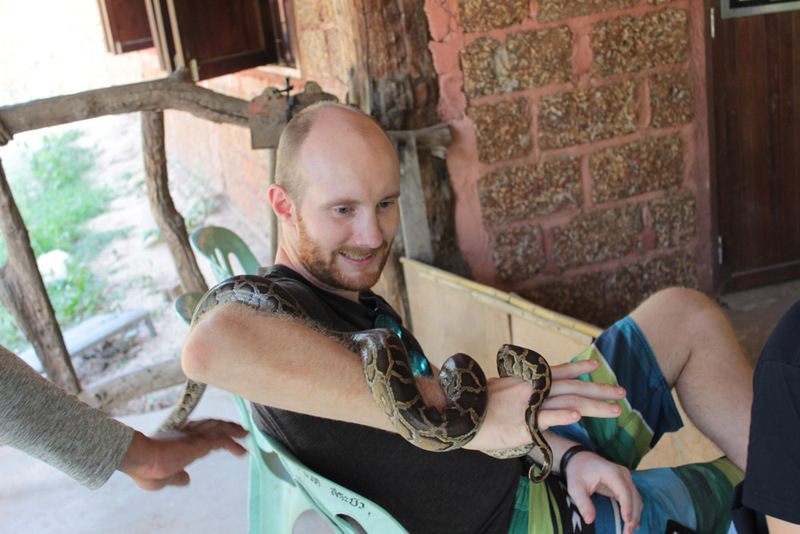 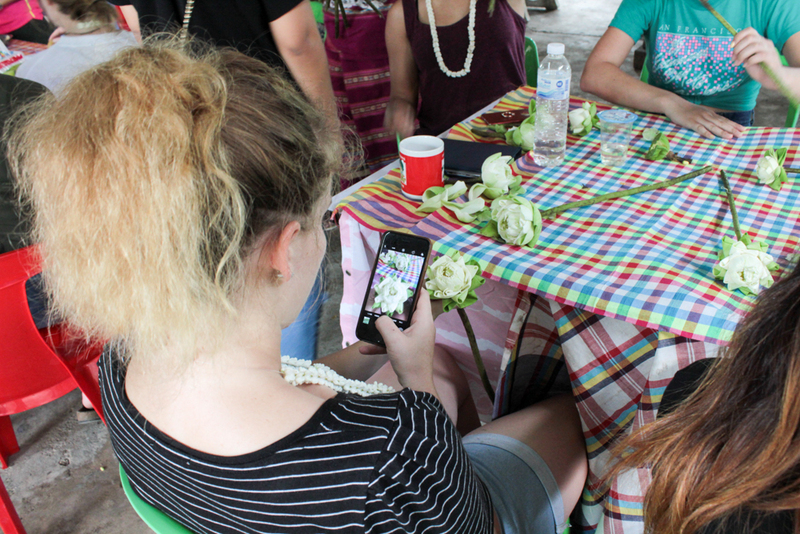 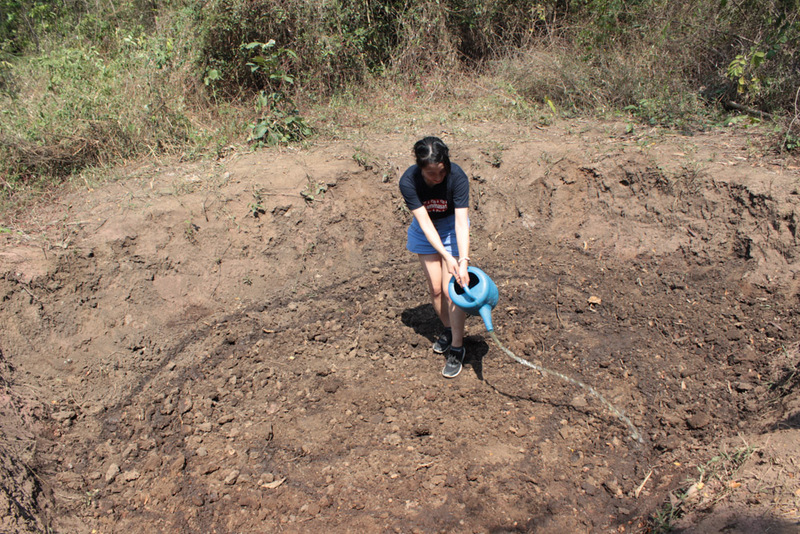 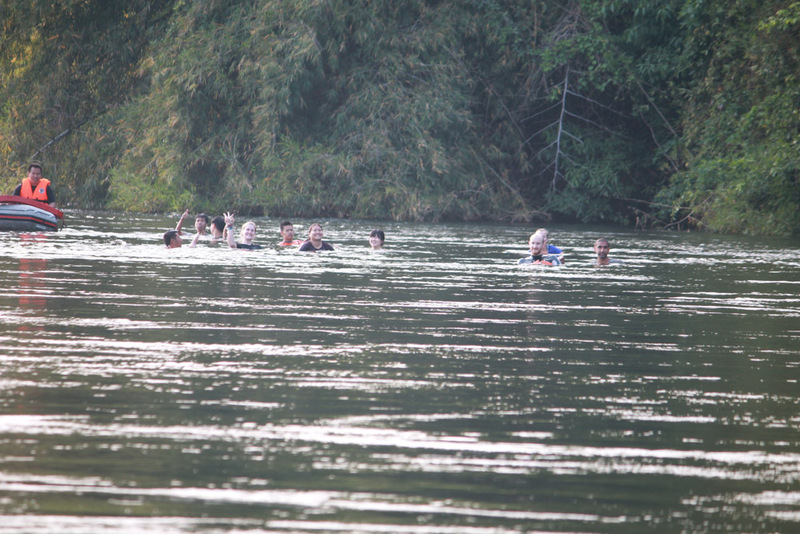 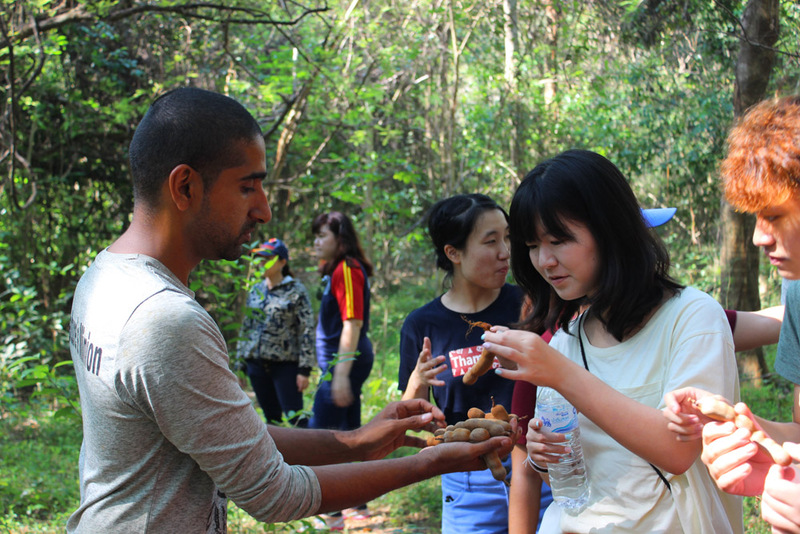 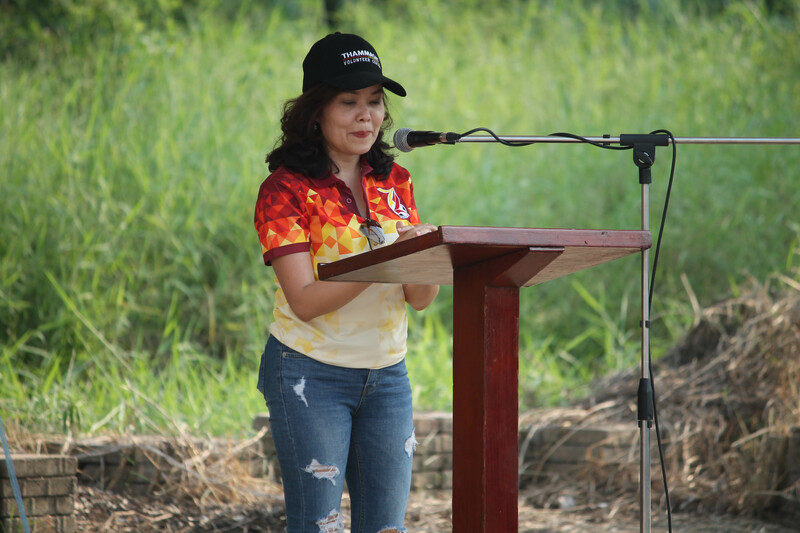 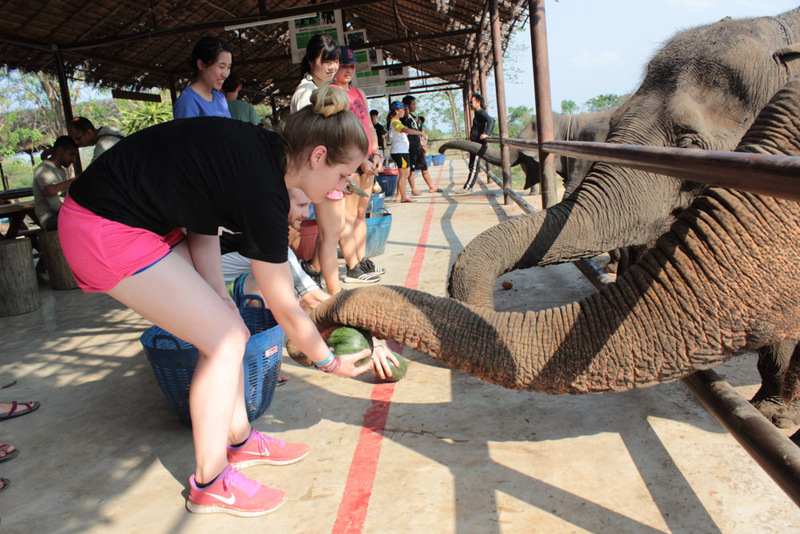 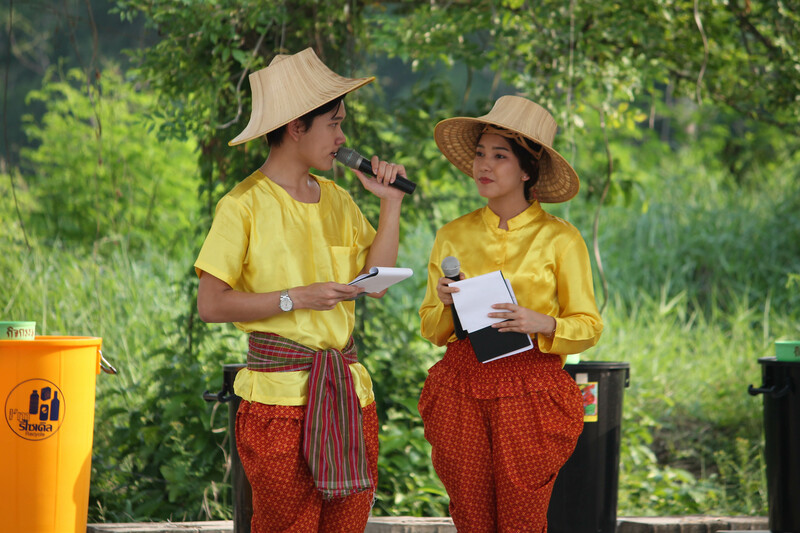 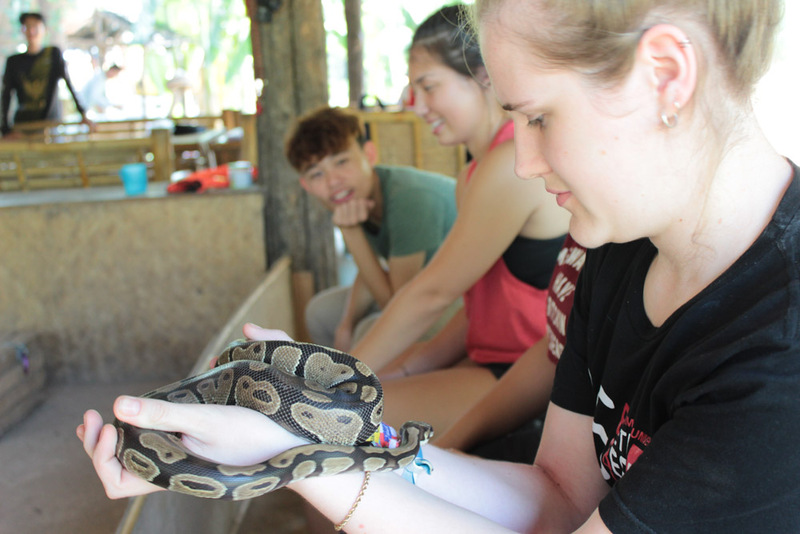 Thai students also took part in this activity to create enjoyable and memorable experience together.